On 8 October 2018, Professor Dr. 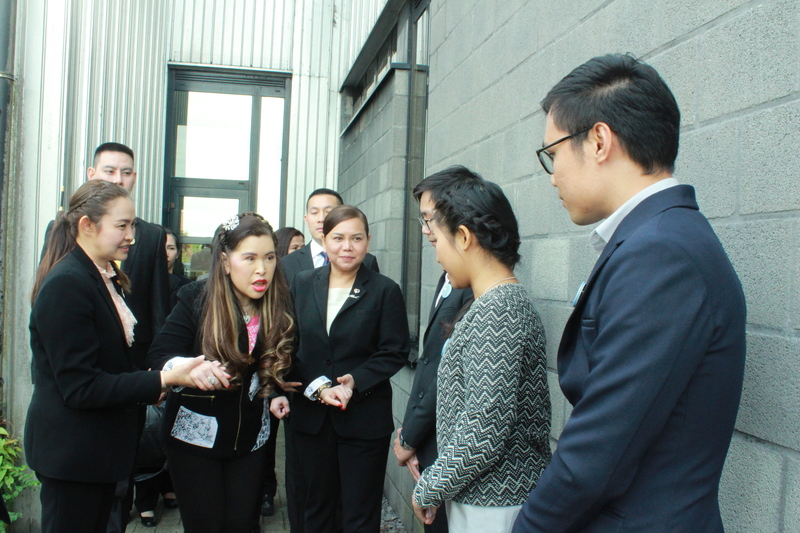 Her Royal Highness Princess Chulabhorn Mahidol, President of the Chulabhorn Royal Academy, visited the Faculty of Veterinary Medicine, Ghent University, at the invitation of Ghent University. 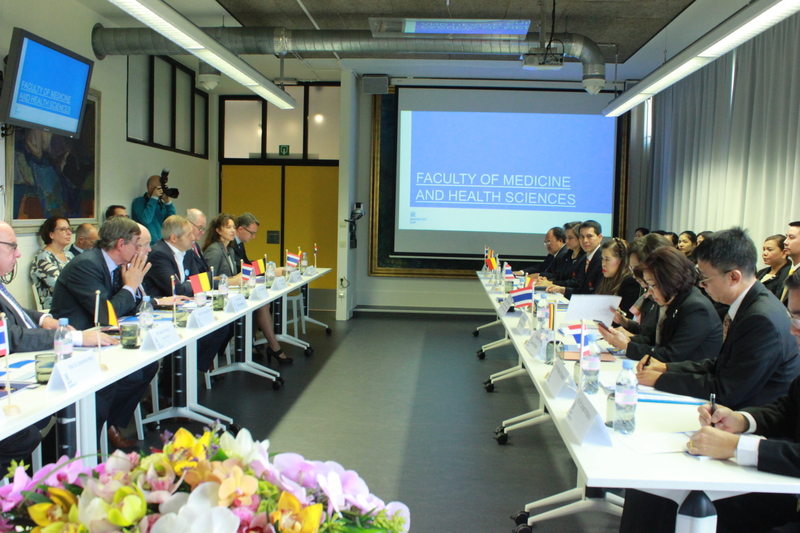 Her Royal Highness the Princess received briefing about Ghent University, the Faculty of Veterinary Medicine and the Faculty of Medicine by Prof.Dr. 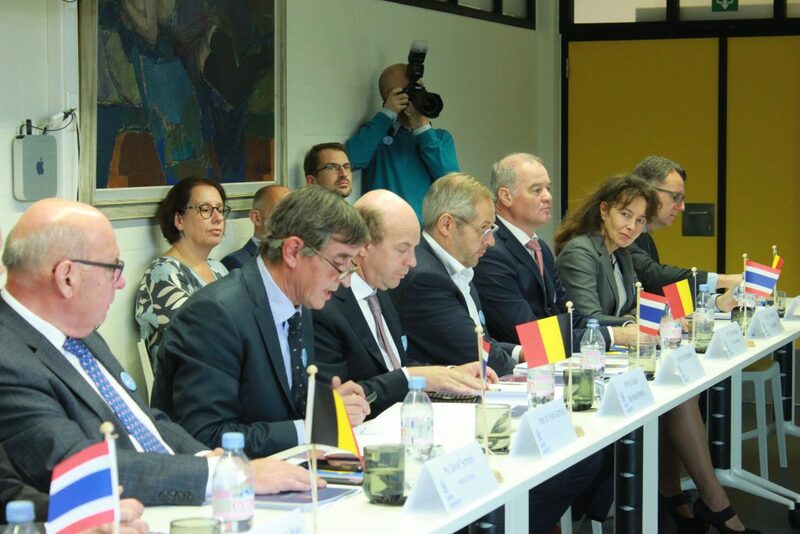 Guido Van Huylenbroeck, Academic Director on Internationalization, Prof.Dr. 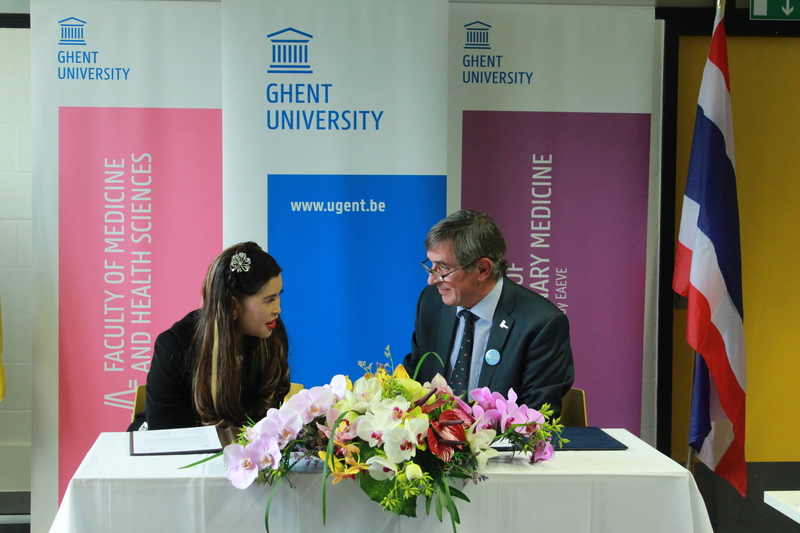 Frank Gasthuys, Dean of the Faculty of Veterinary Medicine, and Prof.Dr. Piet Hoebeke, Dean of the Faculty of Medicine, respectively. 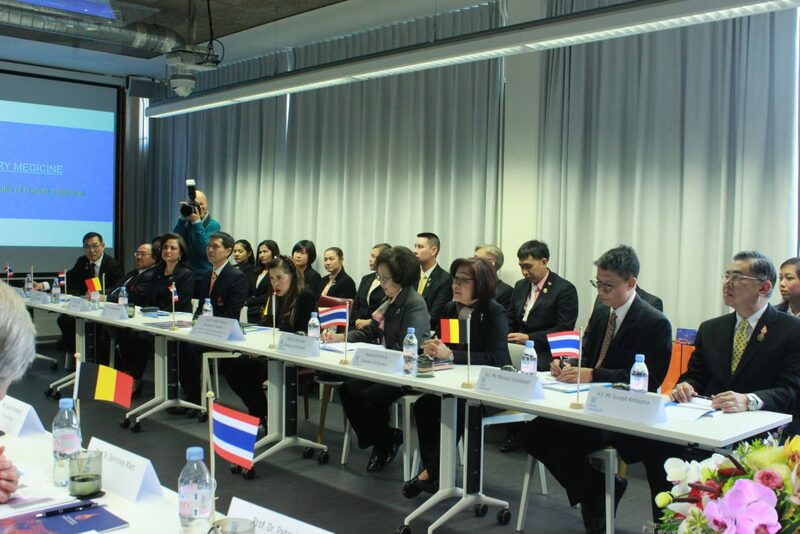 Her Royal Highness the Princess then raised on the prevention and elimination of rabies, as Her Royal Highness the Princess is now working on the project to eliminate rabies in Thailand, and asked for the advice from the Belgian side, which the Dean of the Faculty of Veterinary Medicine expressed his willingness to assist Thailand on this project. 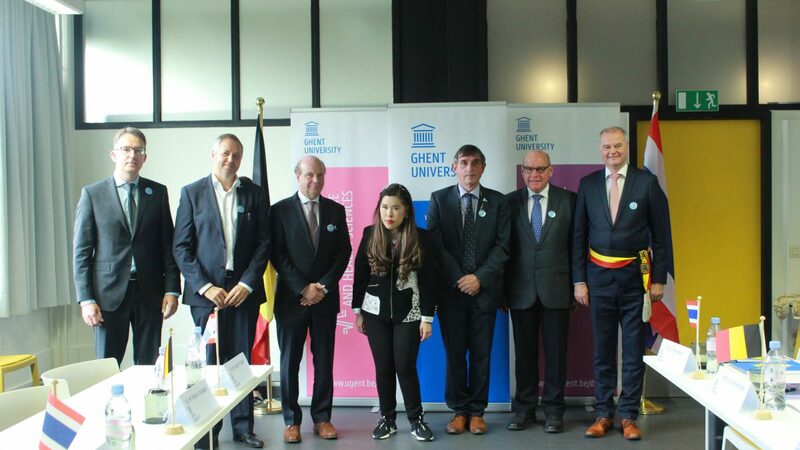 After that, Her Royal Highness the Princess signed the Letter of Intent on the cooperation between the Chulabhorn Royal Academy and Ghent University together with the Dean of Faculty of Veterinary Medicine. The content of the Letter of Intent covers the research cooperation and the exchange of professors and students between both institutions. 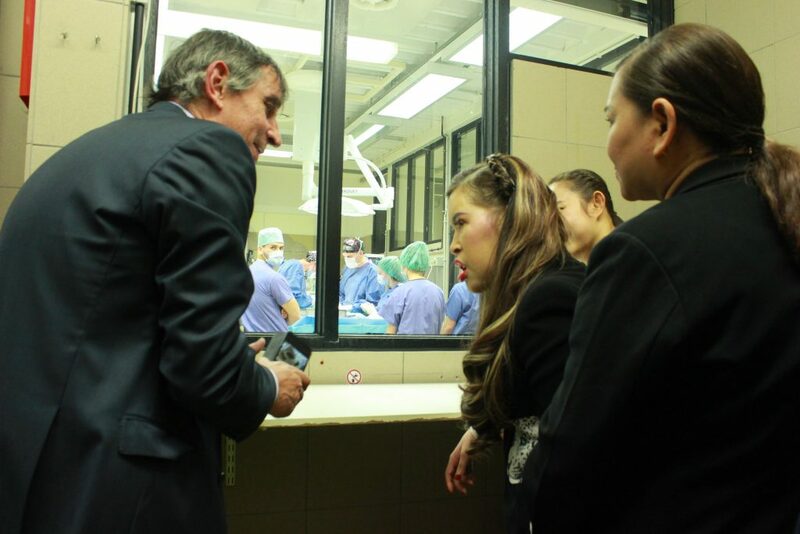 Her Royal Highness the Princess then visited the operation room in the Animal Hospital inside the Faculty of Veterinary Medicine and also met with Thai students who are studying at Ghent University. The Faculty of Veterinary Medicine has been ranked number 1 in the world in the field of veterinary study in 2018 by Shanghai Ranking. The faculty is outstanding in its academic quality and research. The number of students stand at around 1,400 and currently there is one Thai PhD student studying at the faculty.